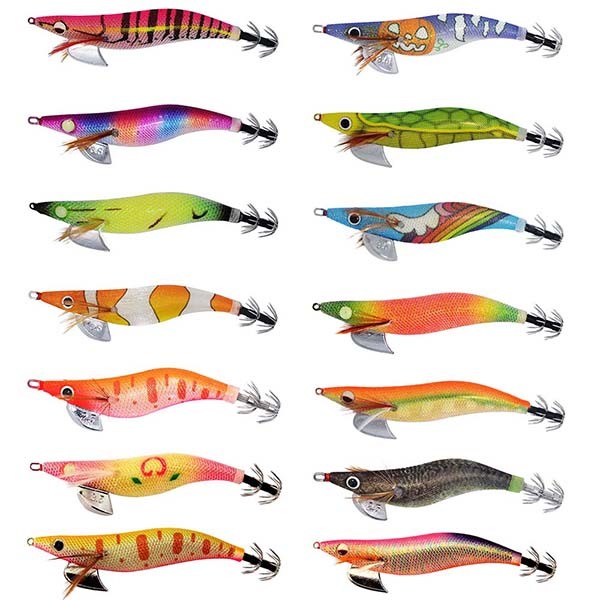 Kmucutie fishing tackle produce and wholesale quality squid jigs, including different molds and sizes; such as luminous ones, glitter cloth ones, single or doule fan-shape hooks. 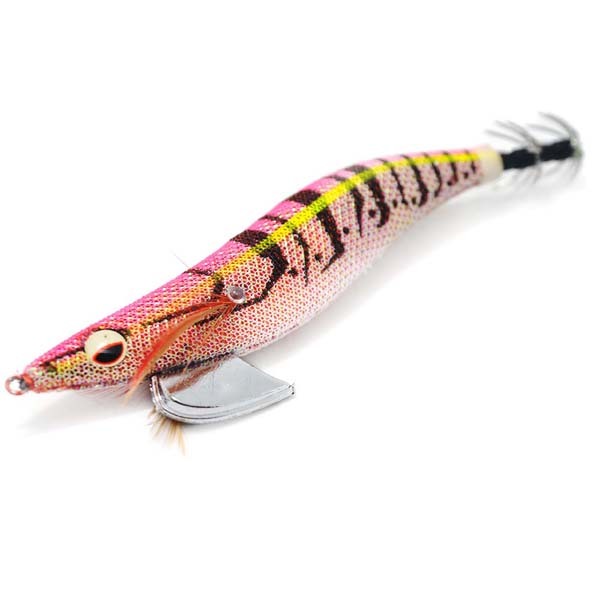 Firstly the squid jigs is a great fishing tool for saltwater fishing, such as squid and octopus cathcing. 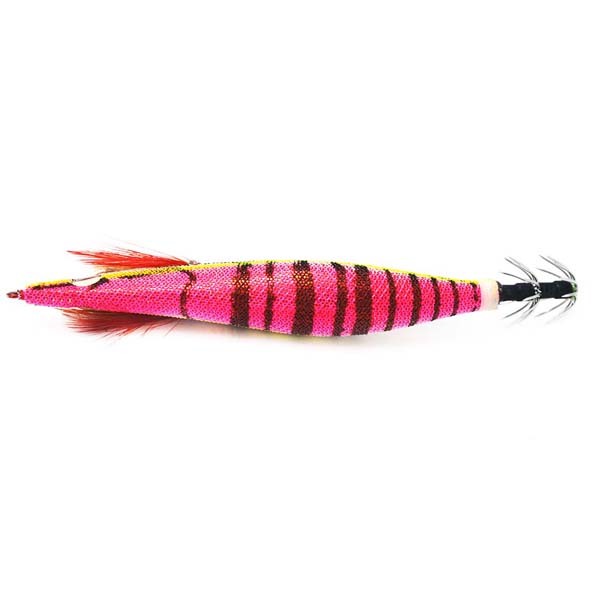 And then we supply the squid jigs with Japanese quality, lifelike real shrimp to attract the fishes. The most importantly that we supply professional service to our customers, so that we could be your great support for your business. 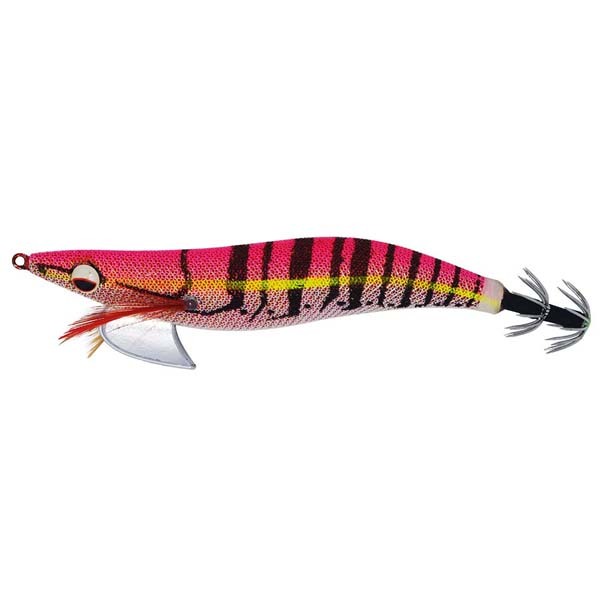 squid jigs are ideal for targeting Squid and cuttlefish.